By Dan Grennan | March 23, 2017. DIT’s Access Foundation Programme (AFP) has introduced Garda vetting as a mandatory requirement for all applicants of its year long programme, in a recent measure. DIT’s AFP is aimed at people from disadvantaged socio-economic backgrounds or early school leavers. The purpose of the programme is to bring prospective students up to the required level for admission on to third level programmes. 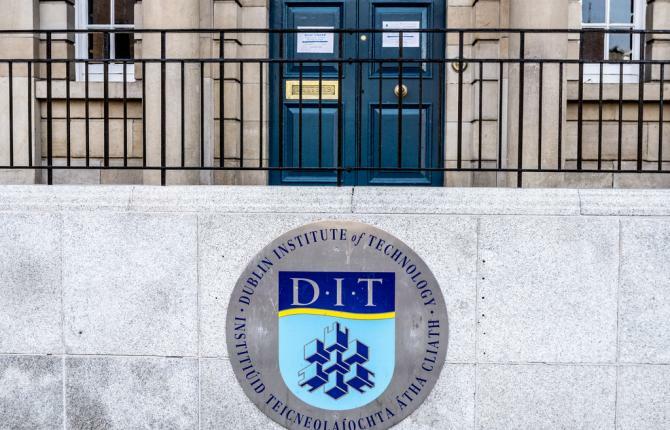 A representative of DIT’s President Professor Brian Norton said that “a programme committee recently carried out a review of admissions procedures for the programme and this decision was taken at their meeting about 4 weeks ago as a result of that review”. 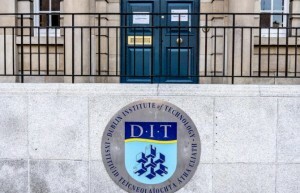 Campus.ie have found that there are 118 full-time programmes accepting 1st year students in DIT. Of these 118 undergraduate programmes, 9 of those require Garda vetting; this amounts to 5.76% of all first year students. With this new measure, 100% of AFP prospective students will be Garda vetted, even though only 9 of the 118 undergraduate programmes available to them after graduation from the AFP would require the measure in any other instance. In addition to those 90% who go on to study at undergraduate level in DIT, the remaining 10% go on to study in various universities around Ireland. One such student is Mia De Faoite, an AFP graduate from 2012. Ms. De Faoite went on to complete a degree in Philosophy and Sociology in Maynooth University, following her completion of the AFP programme at DIT. At present, she is studying for a Masters in Law Degree (LLM), also in Maynooth. A number of student officials were available to comment on the story for Campus.ie. “It is discrimination because you have to do it to all students or do it to none. You can’t just do it to one section of DIT students. It’s literally saying people who come from school don’t have to be Garda vetted but mature students and young adults have to be vetted. What is the reason behind this?”, he added. “As an access programme graduate myself, I am acutely aware that the inclusionof Garda vetting in the application process will not only discourage prospective applicants but sends a discordant message in what should be an inclusive process”, Senator Ruane added.